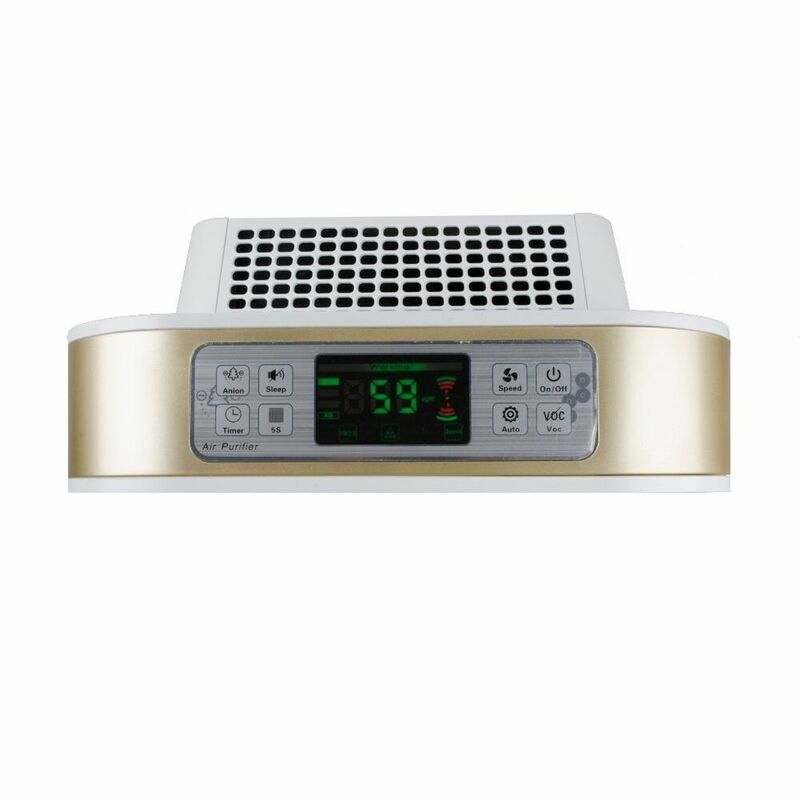 PM 2.5 monitor with 4 stage colour & digital display. Application: Home, Office, Clinics, Restaurants,Schools etc. Application area: 450 to 650 sqft. 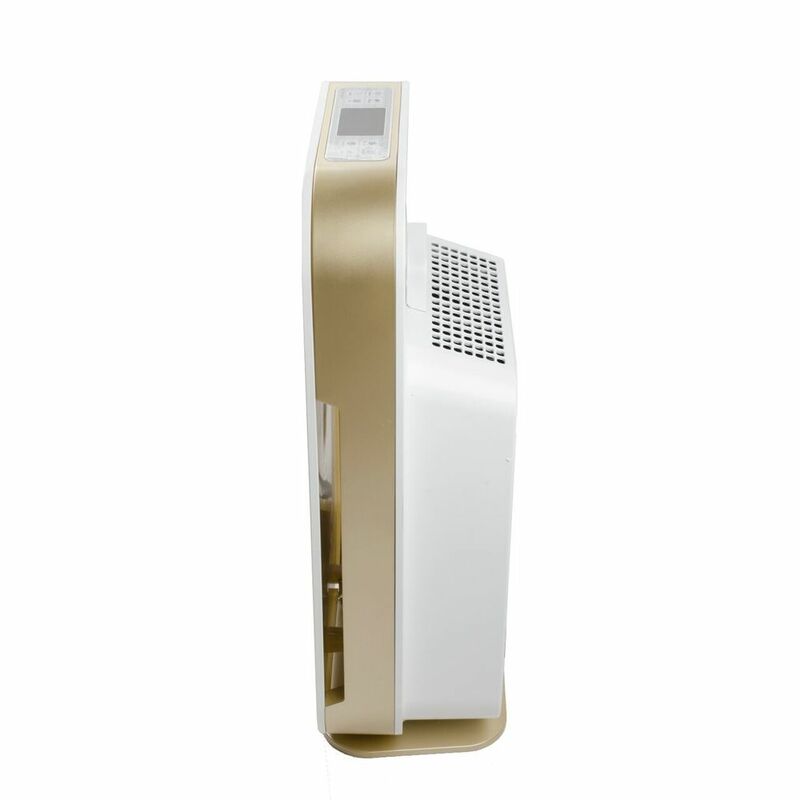 Remove 99.97% of the airnorne particles such as Fiber, Dust, Animal dander Pollen, Tobacco smoke, PM1.0 and PM2.5 air pollutants. 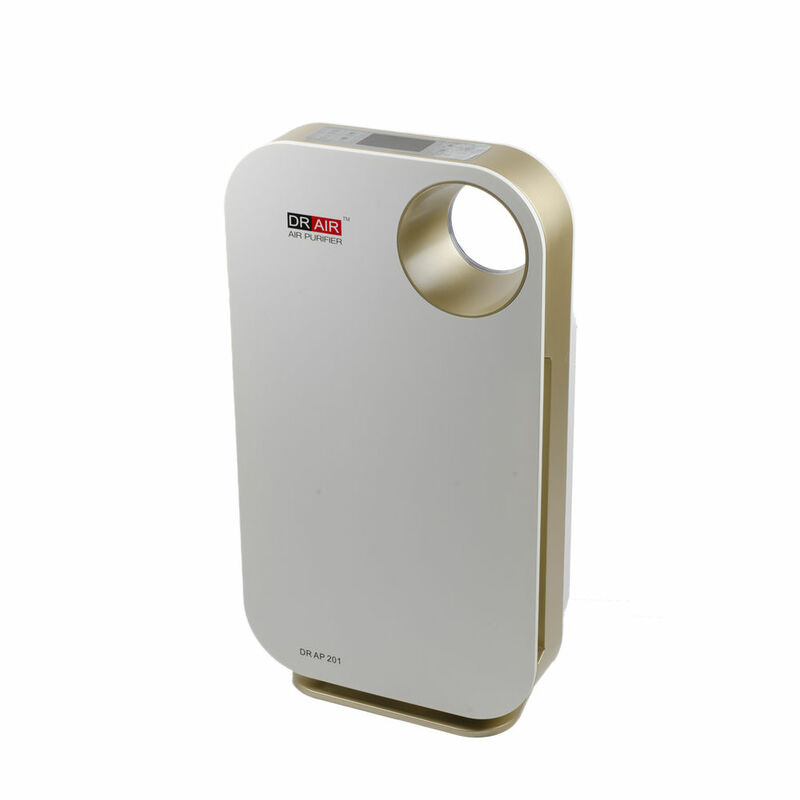 HEPA filter removes particles upto 0.3 micron with 99.97% efficiency.